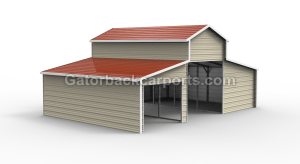 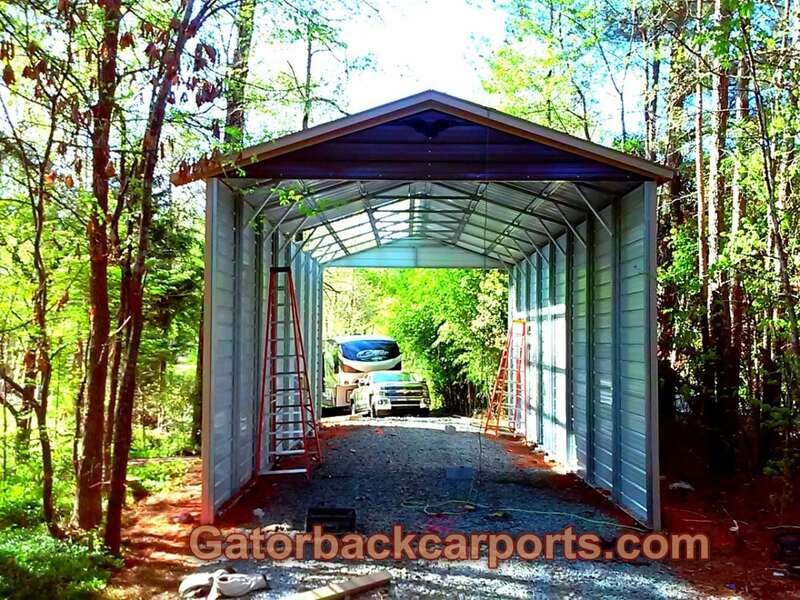 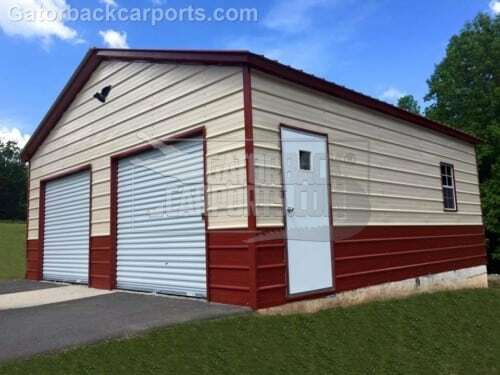 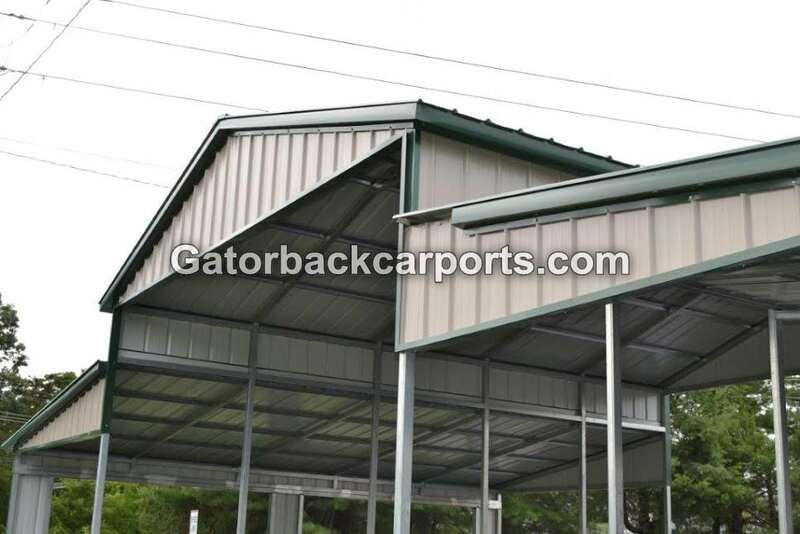 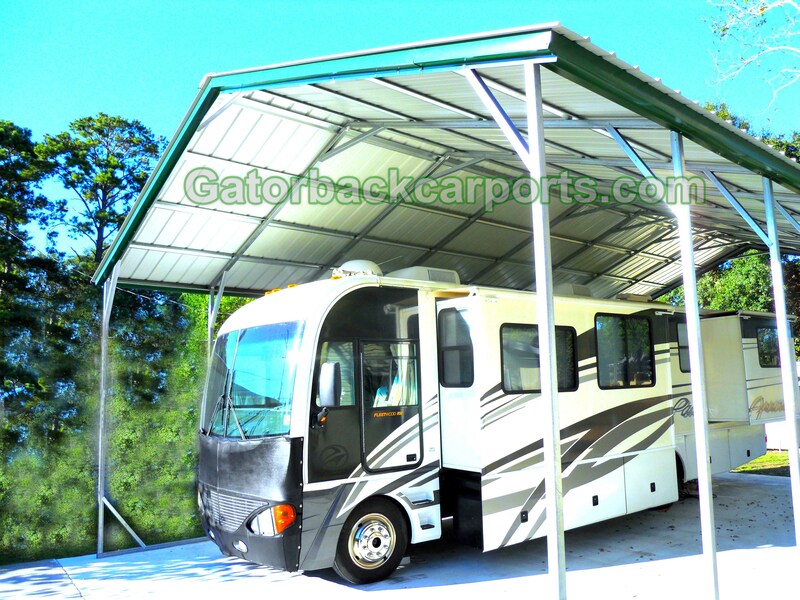 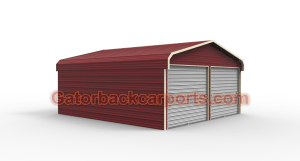 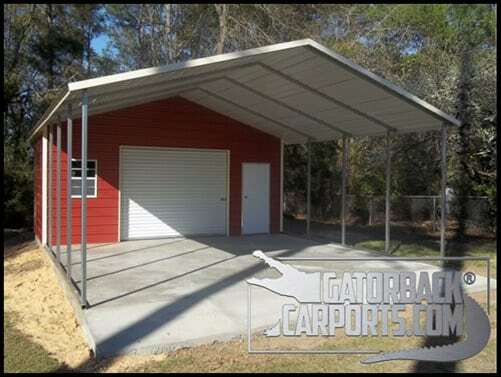 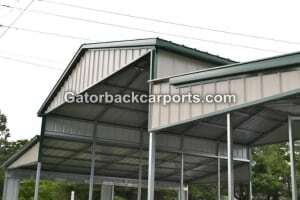 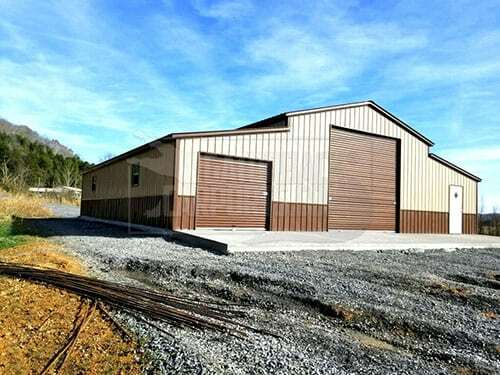 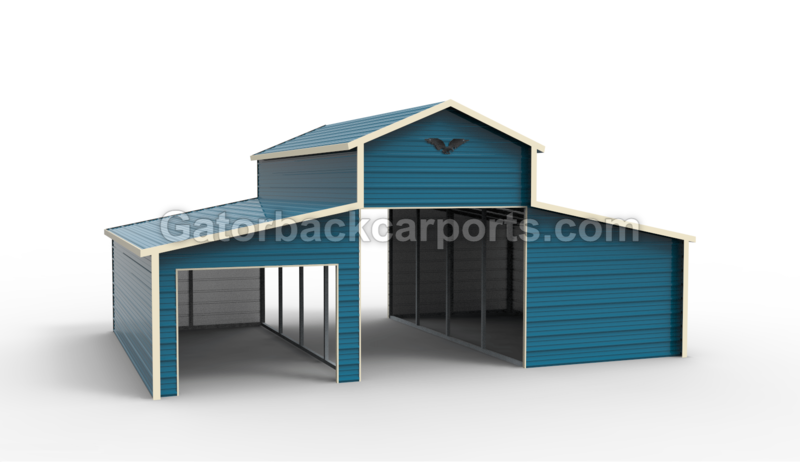 We developed the instant price calculator which calculates carports, garages, metal barns, carports with storage, and more for the purpose of saving you time and money. 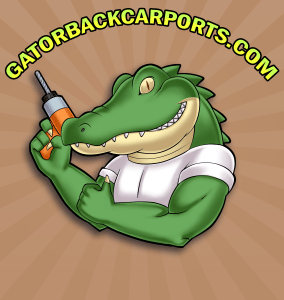 You can use the instant price calculator in the privacy of your own home, and in this relaxed environment making decisions become easier. You’ll find the calculator at the top navigation bar on the home page, or click here to go there directly. 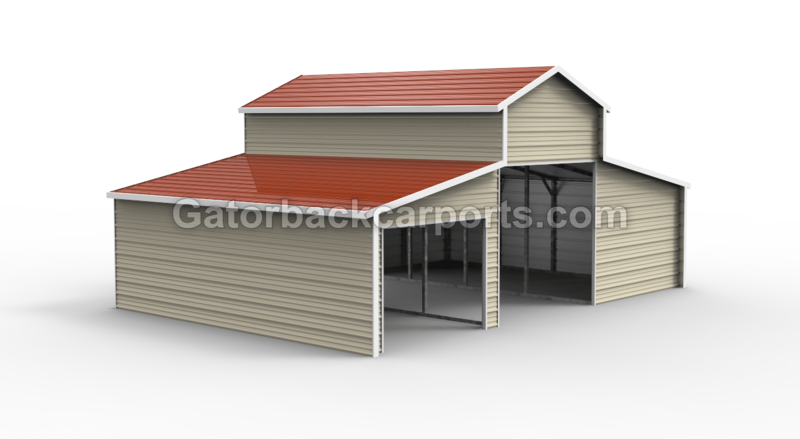 Instant Price Calculator also prices commercial buildings, triple wides carports, and more.